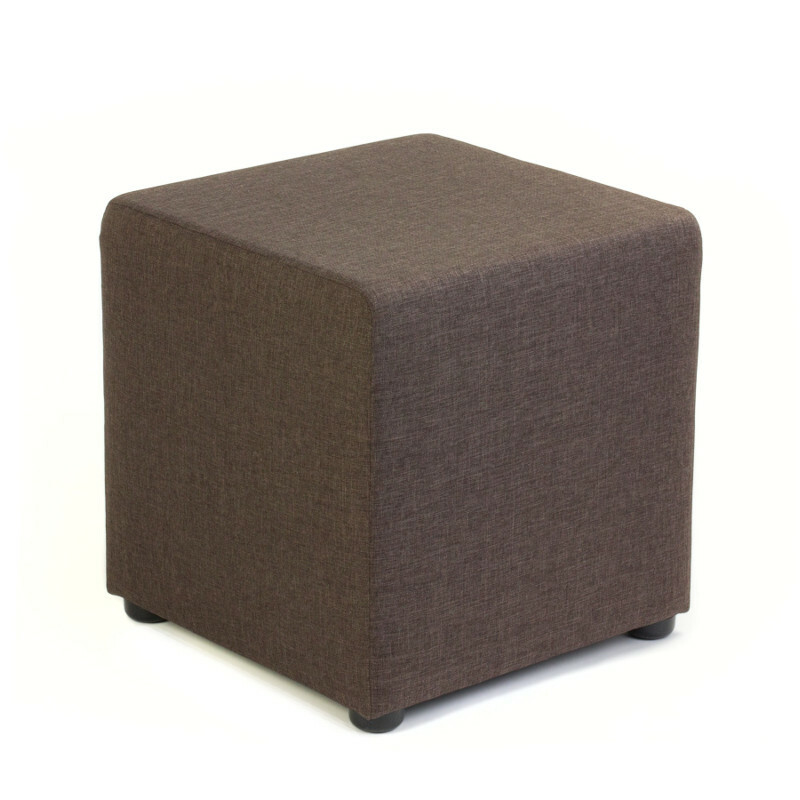 The Seated Cube Ottoman is the perfect occasional Ottoman for any space, fully upholstered, strong, stable and comfortable. 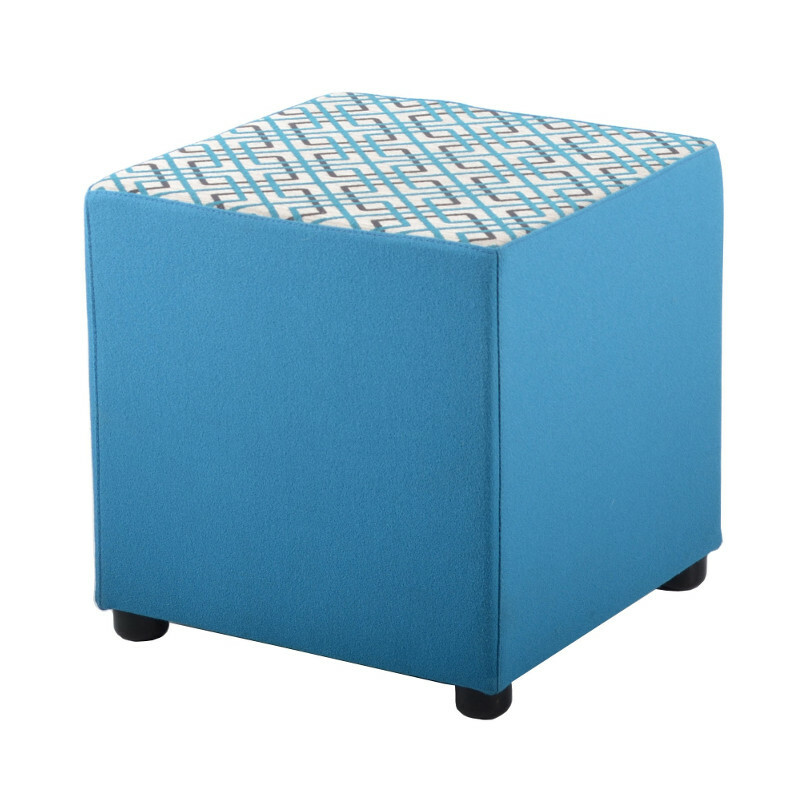 The Ottoman is mounted on small feet, allowing for easy moment when required. 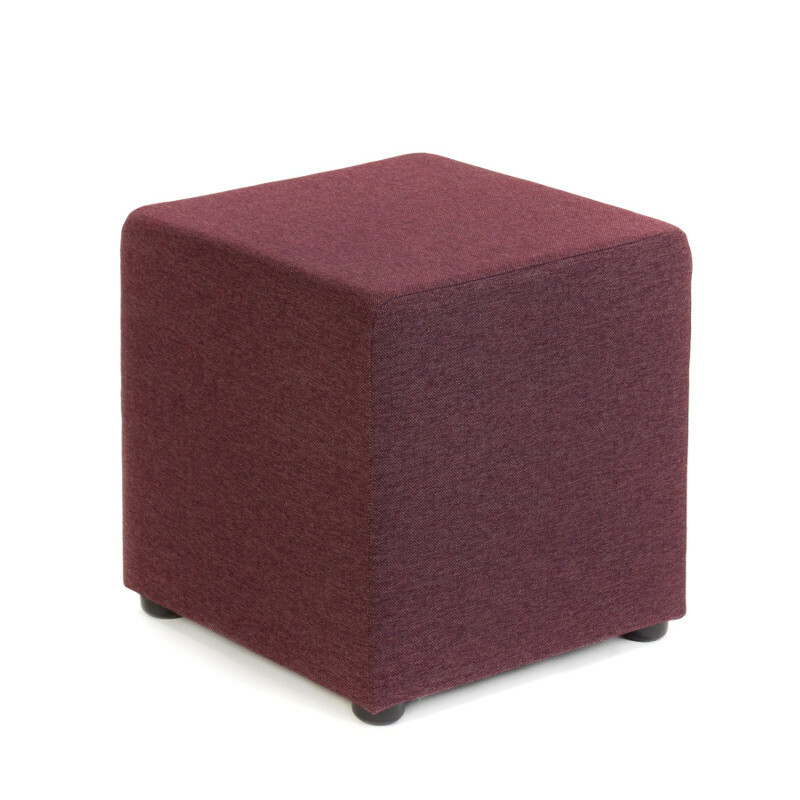 Mix and match with the Seated Round and Drum Ottomans to create your perfect setting.